Delhi Chief Minister Arvind Kejriwal is to inaugurate the much-awaited Signature Bridge on Sunday at 4 pm. Along with CM Kejriwal, Deputy CM Manish Sisodia will also unveil the Bridge. 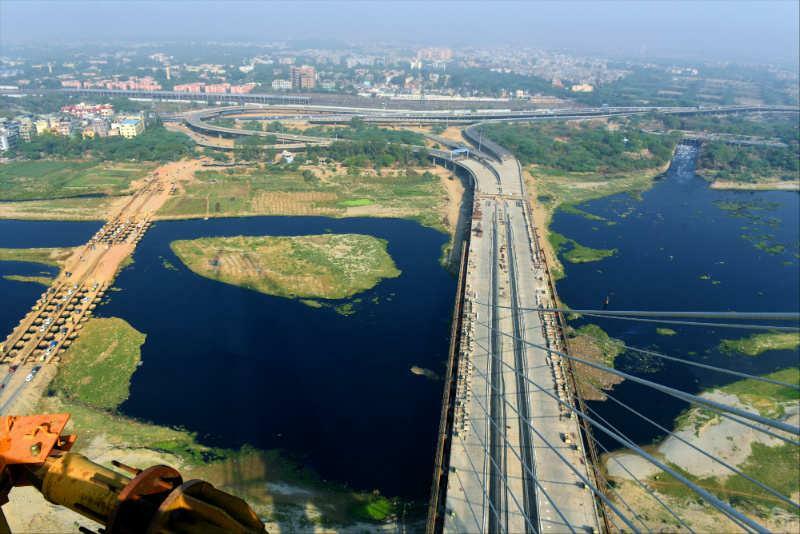 The 575-metre-long cable suspension bridge on Yamuna river to travel between north and northeast Delhi. The iconic Bridge will be open for public from Monday. The Signature bridge also promises to serve as a major tourist destination. Here are some of the interesting facts about India's iconic Signature Bridge on the Yamuna River. -The iconic Signature Bridge is India's first asymmetrical cable-stayed bridge and will offer a panoramic view of the city. 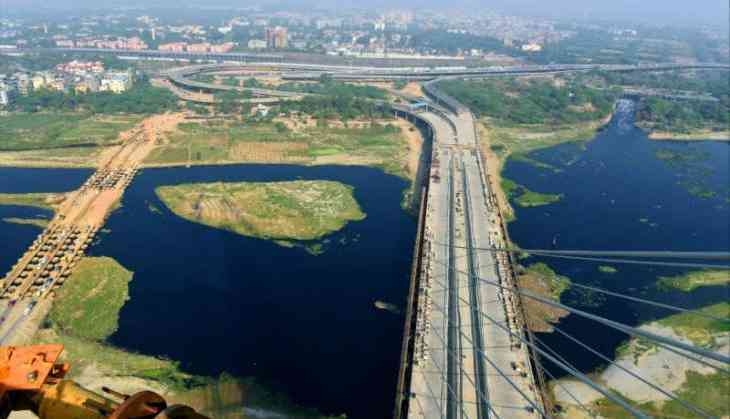 -Signature Bridge is built over Yamuna river, that will cut down the travel time between north and northeast Delhi and will share the traffic burden of the Wazirabad bridge. - It took 14 years to build the iconic Signature Bridge in Delhi. It was planned to inaugurate the bridge with 2010 Commonwealth Games, but after a series of delays, it is now finally ready for the public to travel and marvel. -The 575-metre Signature Bridge will also have designated selfie spots for tourists to enjoy the view and make memories. - The iconic bridge will have glass box at the height of 154 metres (505 ft or 40-50 floors), which will work like as an observation deck for the visitors, giving them a bird's-eye view of the city. However, the viewing deck is likely to be open to the public by February. The viewing gallery in newly inaugurated Statue of Unity is at 153 metres. -The visitors will be taken to the viewing deck in four elevators, which will be able to carry around 50 people at a time. The elevators area is likely to be operational in the next two months.